If somebody still doesn't know, behind the Neznamo project stands the Moscow-based musician Dmitry Shilov who stepped on the path of ritual ambient music in 1996 under the stage name of Unknown. After releasing five albums on the "Strely Peruna" ("Perun's Arrows") label, the project temporarily fell in a lethargic sleep but woke up again in 2006 with a renewed name and approach. As Neznamo Dmitriy has released several mini-albums on his own label Moonsun Productions, as well as a number of collaboration works with several other acts from the Russian drone underground: Misery, Bardo, Lunar Abyss, Siyanie, etc… For those interested in the project's roots and branches we can give some more keywords: Temnozor', Medve Na Meche, Peal Grim, Magickal Things. 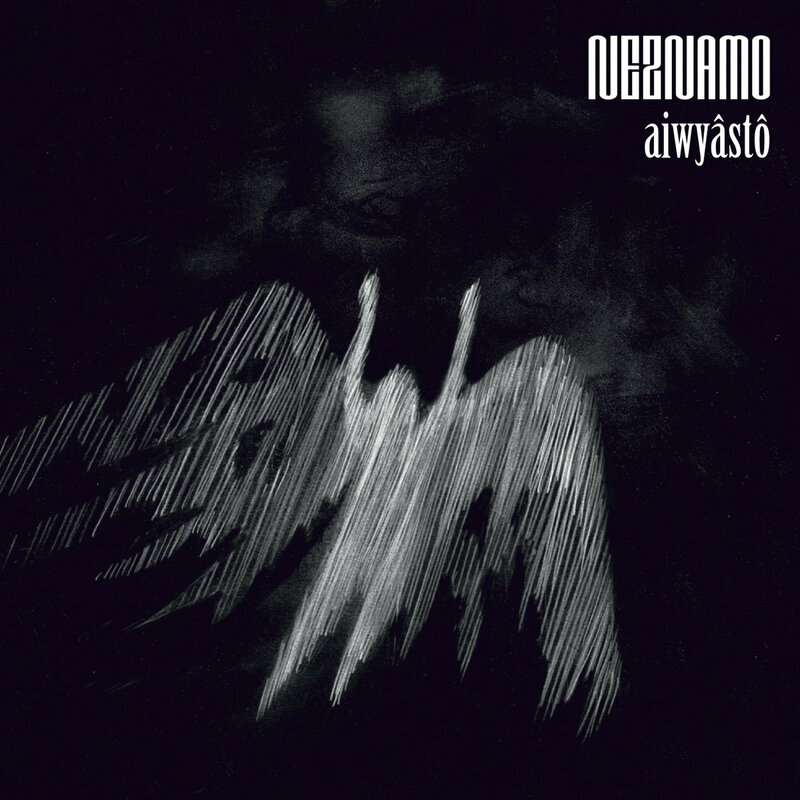 "Aiwyasto" is Neznamo's first full-length album and first "factory-pressed" CD. The album consists of one 42-min long composition recorded in a deep transcendental state. Covered in ornaments of unhasting vibrations, flickering and parallel sound layers, dense string drone permeates the whole track. This music is for lovers of deep inner self diving. Towards the depths of pitch-dark sound where one can see all forms dissolving in emptiness and being reborn by it again in an endless game of space and imagination. Limited edition of 300 copies.